If you’re looking for cheap toner for HP Color LaserJet CP3505x printers, you’ve come to the right place. Our remanufactured toner cartridges were designed to work flawlessly with your LaserJet printer to produce the caliber of print work you depend on. These cartridges match original equipment manufacturer (OEM) HP toner cartridges in every way: you’ll get the same page yield of up to 6,000 pages, the same stunning print quality, and the same consistent performance. The primary difference you’ll notice is that you’ll save over half off the OEM price! 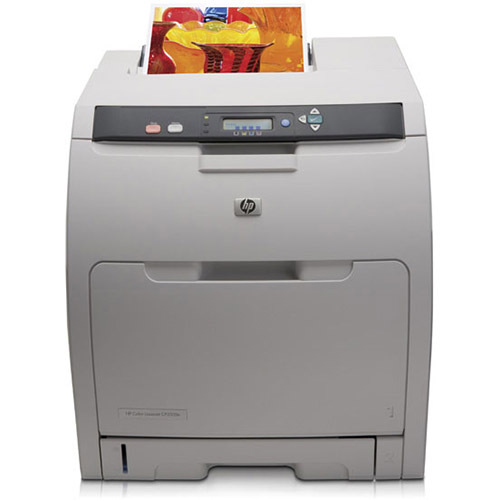 You want the best for your midsize office, which is why you have an HP Color LaserJet CP3505x printer. Give your printer the best toner cartridge without breaking the bank by choosing 1ink.com. Our toner is guaranteed to install easily, perform up to OEM standards, and give you the results you need. Your purchase is protected for a full year, giving you peace of mind on every transaction. You can also take comfort in knowing that buying our remanufactured cartridges helps create American jobs and reduces environmental waste. Find the toner you need for less at 1ink.com.